Give your digital fine art prints the look and feel of traditional artist's paper with Hahnemühle handcrafted deckle edge paper. Made from 100% cotton, Hahnemühle Photo Rag Deckle Edge Inkjet Paper is a 308 gsm white paper with a smooth surface, the photographer’s most popular paper for fine art prints. 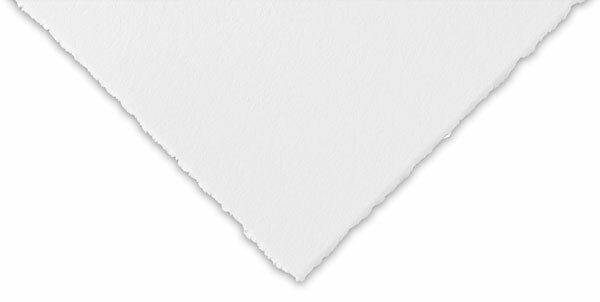 Ideal for black-and-white photography, color photography, art reproductions, and digital art, this paper is compatible with dye and pigment inks.